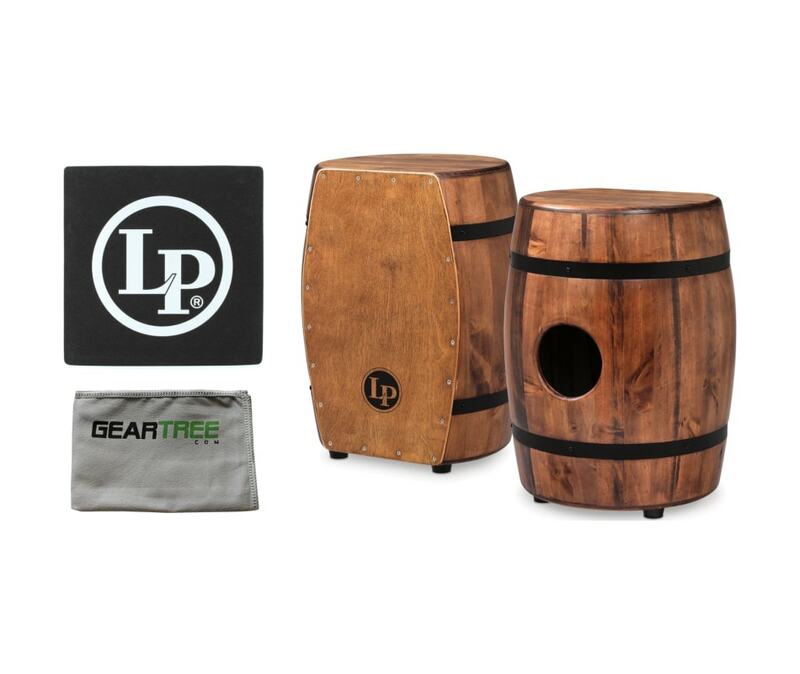 If there is one thing you can credit Latin Percussion for it is their creativity. 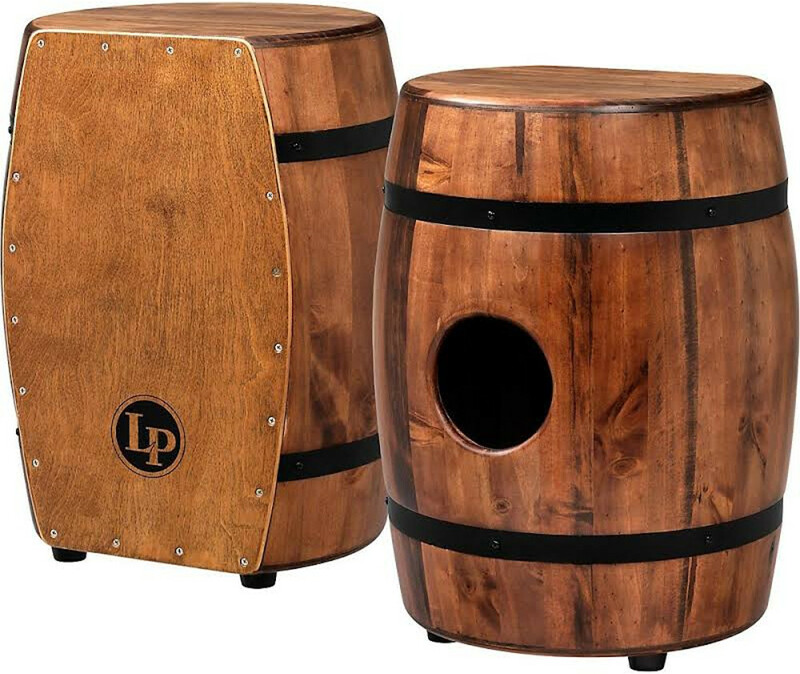 Fresh on the market comes the M1406WB Matador Whiskey Barrel Cajon. With a mango stave body and poplar faceplate you can be sure the sound is one of a kind. 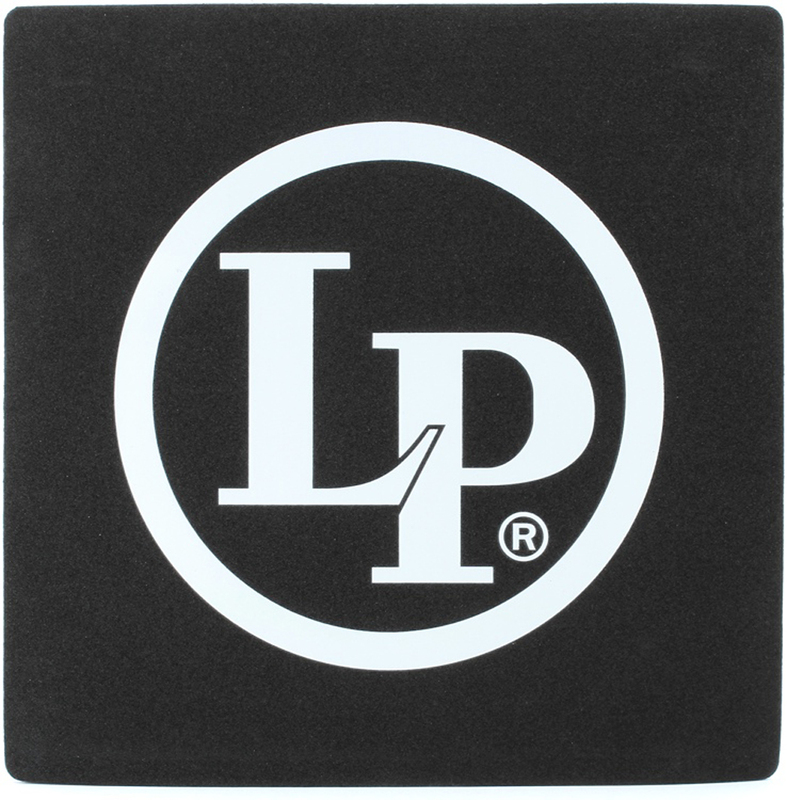 Exclusive design of LP, this creates a larger belly and smaller top giving you amazing sonic range. Reminiscent of a whiskey barrel LP's final touch is a decorative metal band on the exterior of the barrel! 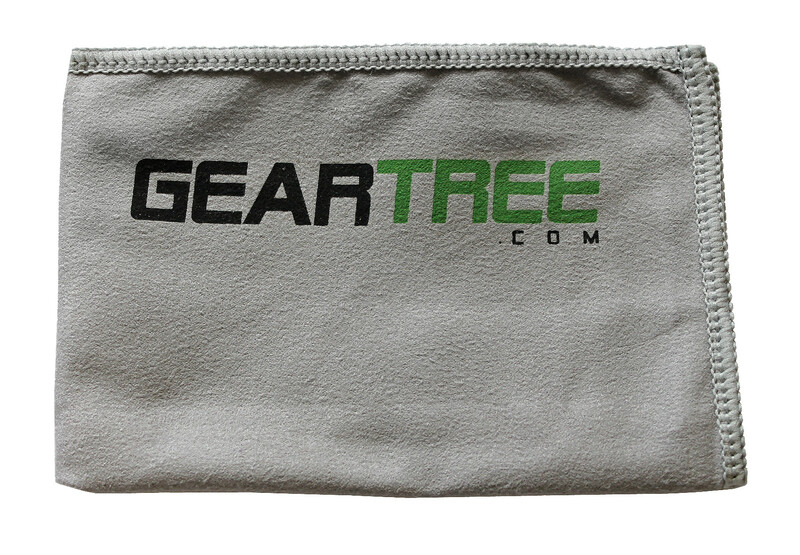 Shock the crowd with yours today!